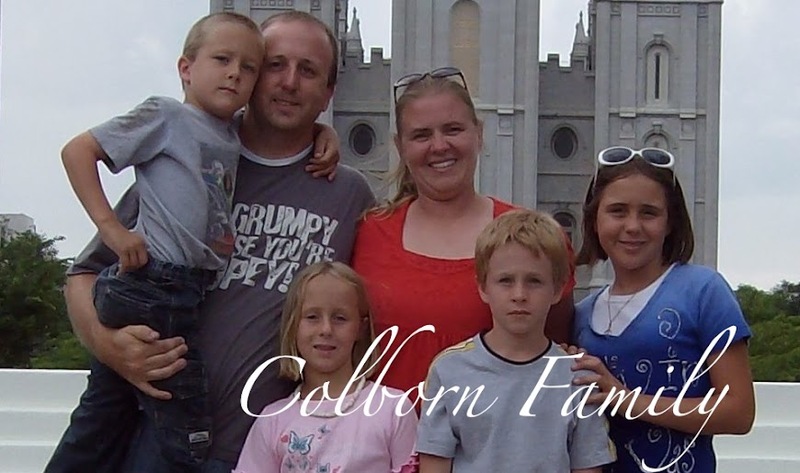 Colborn Family: What's going to work? Teamwork! All of the Colborn family including Dottie after we were done with our FHE. Kenzie and Sammy working together to pass the egg to each other. Everyone had to work together to get the eggs safely from one end of the yard to the other. I was nelson's partner but couldn't be there and take the picture. So last night Ken had family home evening and he decided to take the fun route. He decided to make learning about teamwork a fun thing. So he went and set up a race course in our backyard, grabbed some spoons and raw eggs. We then proceeded to have relay races. Ken and I at one point did an egg toss and amazingly enough got all the way across the yard from each other without breaking the egg. While some eggs did get broken everyone had fun. And at least for tonight everyone learned the importance of teamwork. Way cool guys! I love that idea!